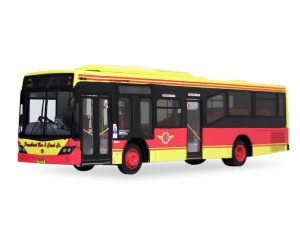 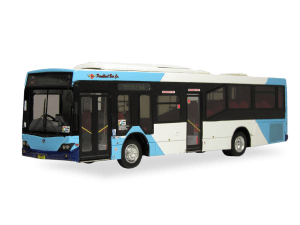 This 1:76 scale bus model depicts Punchbowl Bus Company’s Scania K230UB m/o 9979,featuring the Custom Coaches CB60 EVO II body. 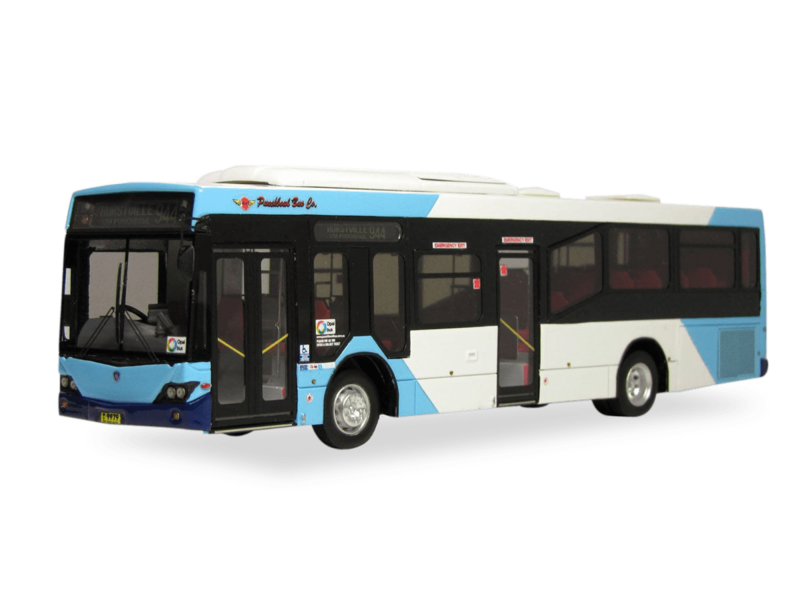 When new in 2009, the bus was painted in the Punchbowl livery, however was later changed to the Transport for New South Wales scheme depicted by this model. 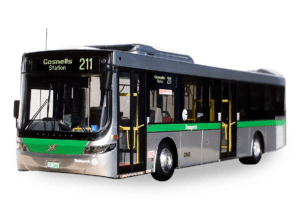 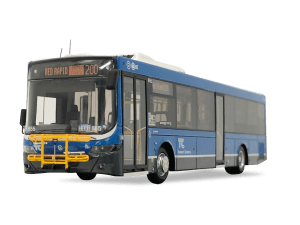 Punchbowl Bus Company operate services in Sydney’s Metropolitan Bus System Contract Region 5, including Hurstville, Roselands, Bankstown and Strathfield. 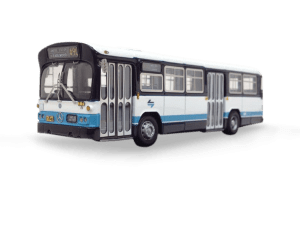 Punchbowl have proudly serviced this area for over 65 years and continue to grow through fleet upgrades and service improvements.